We offer a unique “QUIT SMOKING” program that sets us aside. 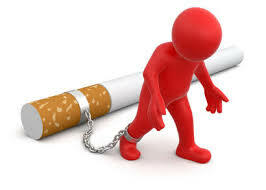 Our chemical and drug -free “QUIT SMOKING” program includes Coaching and Support. Enabling You to empower yourself and to take back control and Hypnosis is just but a part of this unique process.